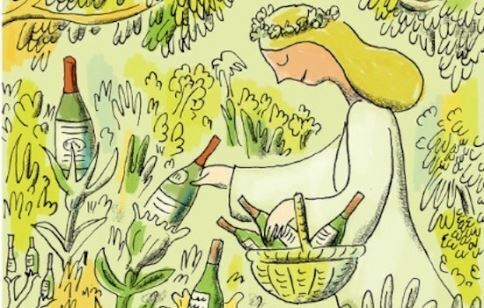 We want to share with you some great earth-friendly wines so you can go green with wine too! For this months tasting we are celebrating natural and organic wines! As global warming affects our vitis vinifera crops and consumers are more aware of pesticides and and other man made manipulations more and more people are looking for simpler methods to winemaking and reducing the carbon footprint of our beloved juice. We are thrilled to have one of the top Sommelier competitors, Little Oak manager, and industry leader, Nicole Raufiesen host this month. Cost is $39 for members, $49 for guests.